During her first pregnancy with Prince George, the Duchess of Cambridge was spotted shopping for nursery furnishings wearing this casual maternity dress from ASOS Maternity collection. 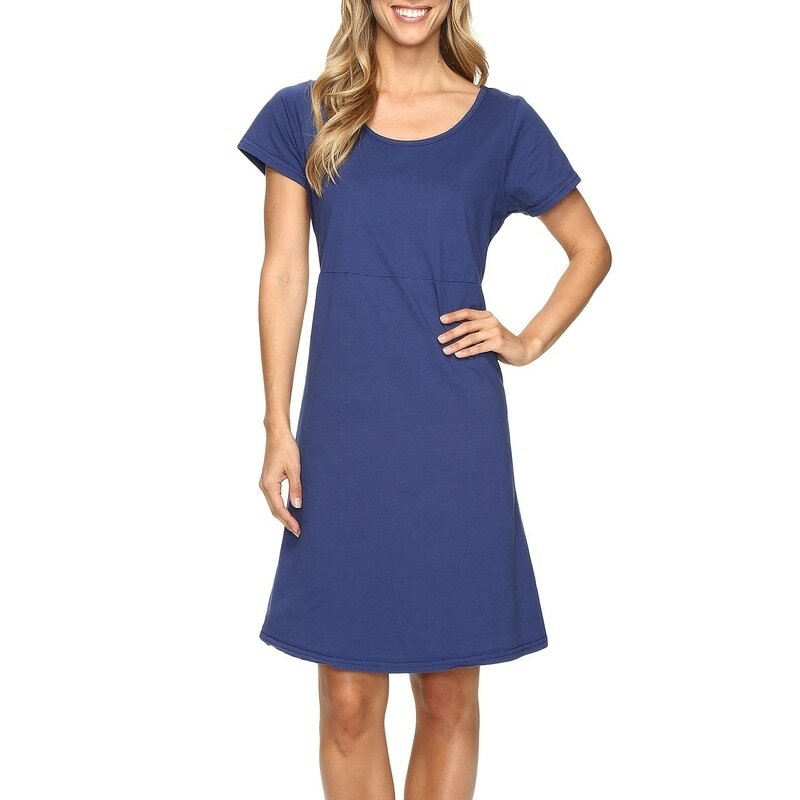 The jersey dress features a scoop neckline, cap sleeves and is finished with a self-belt. ASOS reissued the dress in 2014 after Kate announced she was pregnant with her second child. They renamed it the "Kate Dress". STYLE FILE: ASOS Maternity Navy Belted Dress as seen on Kate Middleton, The Duchess of Cambridge.